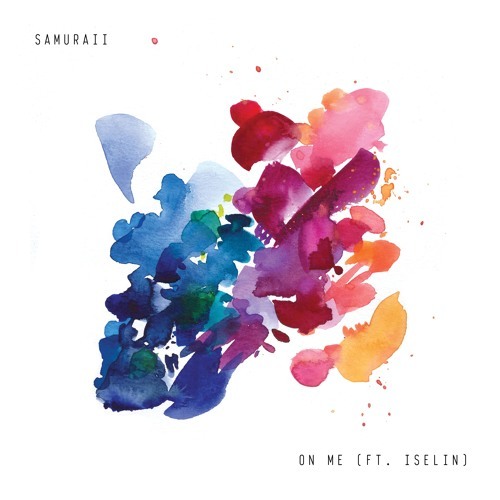 Swedish DJ/Producer Samuraii has just unveiled his brand new single On Me, his debut on Ultra Music. The 21-year-old producer teamed up with singer-songwriter Iselin who provided airy and ethereal-like vocals to this catchy track. The production of the song is great and it's packed with bopping beats, staccato synths and an infectious pop-based chorus. All I think when listening to this song is the lovely days by the beach with my friends! It's a perfect for the summer and you can stream it below!